The Northwood’s place – Condo in Mandaue City. 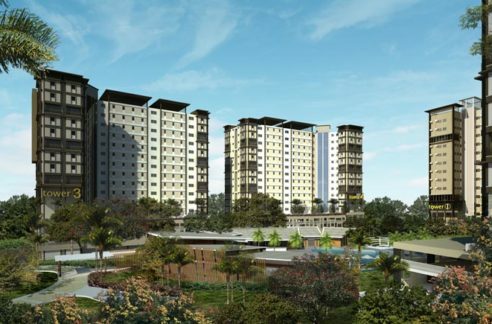 The Newest and most affordable Condo in Cebu located across Ateneo de Cebu. The project is a 2 towers, a mix use of residential and home office units. 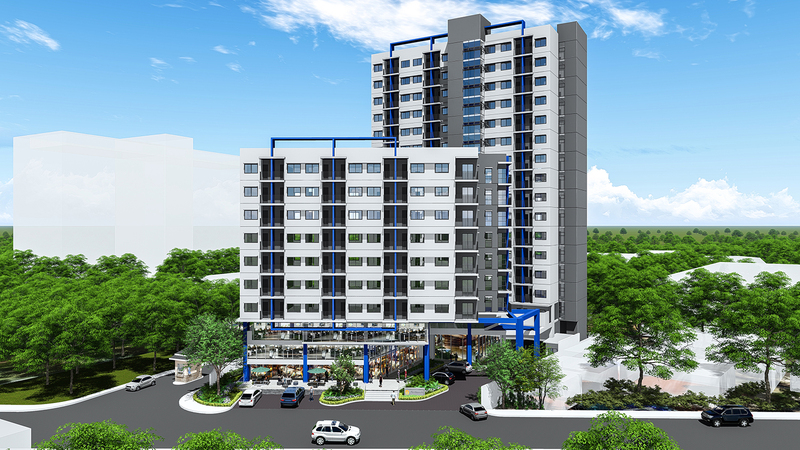 Northwoods Place is the first Condo Project of Priland Corp. Inc. a new player local real estate industry in Cebu. 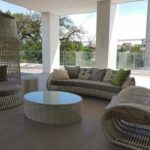 Each unit is well crafted design to meet the needs of each end users, Buyers and investors has variety of option to choose from whether a 22 square meters, 23s square meters or 28 square meters studio units or 38 square meters 1 bedroom unit at 1.7M to 2.8M price inclusive of transfer charges. 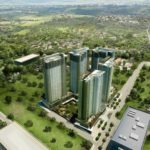 Nortwoods Place Condo office and residential units are the cheapest in the market today, almost half a price compared to existing and on going Horizontal Development in Cebu. You may ask me why? they come out at cheaper price because of the ff. reason: 1. They own the land 2. Introductory price 3. 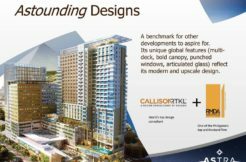 Priland first Condo project in Cebu. Investors today are very smart and able to forecast the market trend in real estate industry, mostly our OFW and young professionals who wants to have a tangible investment and wants to raise a starting family with in the urban areas where almost everything is accessible, Schools, work place, Church and hospitals is just a minutes away. For a studio unit 22 square meters to 38 square meters 1 Bedroom unit initial investment at 4,420.00 per month only.